Paul Blakey MBE is the founder / co-founder of: Street Angels; CNI Network; Love Your Streets #Do1NiceThing; #FaithAndPoliceTogether; Calderdale Chaplains; the4Ps; Jesus Loves Yorkshire. He is an author, broadcaster, communicator and popular international speaker. 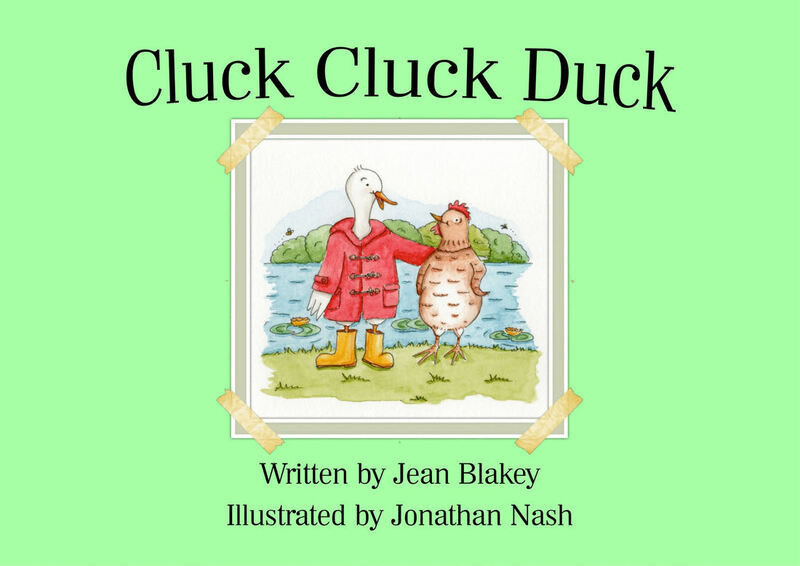 Jean Blakey is a children's author (Cluck, Cluck Duck), medical audio typist, transcriber, writer and builder of people. ​Paul Blakey MBE, from Halifax West Yorkshire, is a pioneer, speaker (you can book Paul for a talk - email), motivator, networker, broadcaster, author, community transformation enabler, lover of God and lover of people! Paul was awarded the MBE (Most Excellent Member of British Empire) by Her Majesty the Queen in 2010. You can find out more about or contact Paul at paulblakeymbe.com, check out his Facebook page, email or 07725501465. Jean Blakey is from Northern Ireland and moved to Halifax in 1998. Since meeting in 2004 and marrying in 2006, Jean and Paul have developed a joint ministry. Jean is an author (see the adventures of Derek the Duck in Cluck Cluck Duck! ), medical audio typist, transcriber and writer. Jean has a huge heart for other people and often offers prayer, words of support and encouragement. She has an amazing gift of hospitality and has hosted guest ministers from around the world. You can contact Jean via her Facebook page, email or 07947122159. To book Paul as a speaker (the story of Street/Club/Festival Angels is ideal for after-dinner, ladies/mens groups, Rotary, church groups, luncheon clubs, WI, etc) contact him on 07725501465 / email.